Phoenix Ortho EHR is a quality electronic health records system designed for orthopedic-specific practices. It can be used by healthcare organizations of all sizes be they solo clinics or large hospitals. The Health IT software easily automates all areas of a medical practice such as documentation, patient messaging, image integration, and e-prescribing. Another unique feature of this system is the Optical Mark Recognition (OMR) which enables practice staff to swiftly capture a patient’s medical history, family history, and other social habits without staff data entry. The EHR system can be acquired on a stand-alone basis but Phoenix Ortho further offers an integrated RIS and PACS. 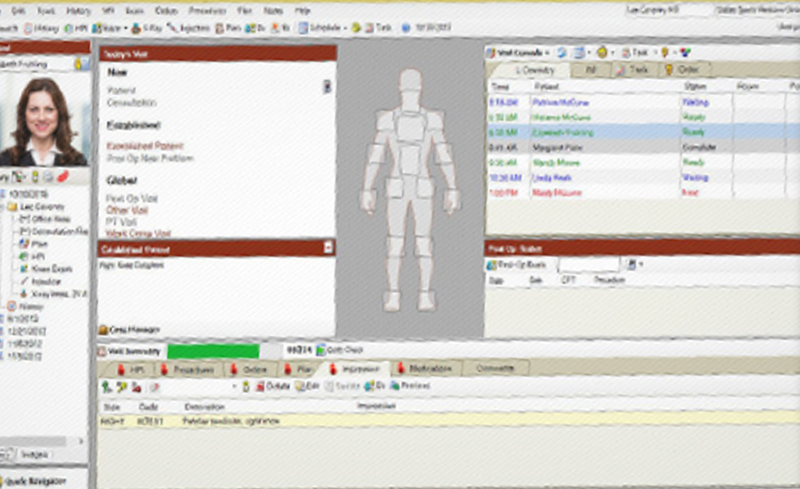 There are no templates in this software as the software has been specifically designed for orthopedics and the company claims that there is no need for templates in this scenario. 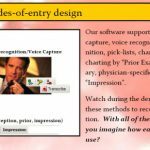 The system also offers multiple modes of data entry such as voice dictation, point, and click, or traditional transcription. 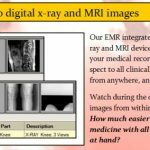 It can also easily integrate with digital MRIs and x-rays. The software offers an intelligent system that can easily adapt to the preferences of each clinician. It develops “smart lists” which are designed to depict the most common selections of a physician during a patient encounter. These include medications, diagnoses, and orders. The company claims that the more a physician uses this system, the more specific suggestions the system is able to offer. If you are a medical practice looking for a quality electronic health records system designed for orthopedic-specific practices, then this might just be the system you need!